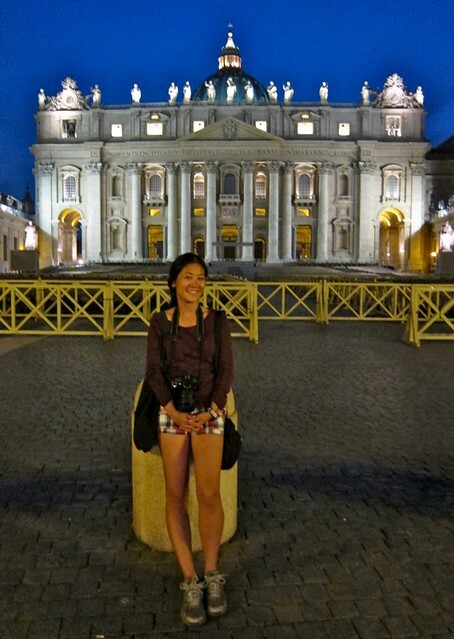 Finally I was able to do what a tourist came to Rome to do! Colosseum was my mission 4 years ago. 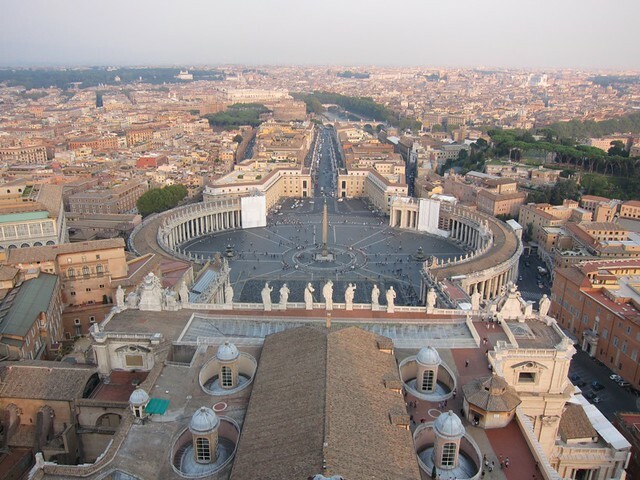 I thought if I had one day in Rome and cannot go to the Vatican (which is technically not Italy, I know), I want to at least see the Colosseum but I wasn’t able to since my Rome exploration was cut short by the accident. So this time, it was the first thing I did. Colosseum is an amphitheater built to use for gladiator fights and other spectacles for the people’s entertainment during the 1st century. 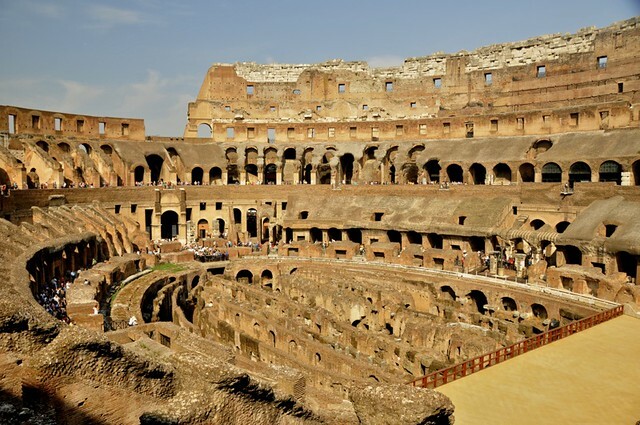 Later in the medieval times when the priority of the empire changes, the Colosseum was actually slowly ruined, the stones were taken to build churches. Fortunately it has not completely vanished and we still have a grand ruin to admire. It’s one of the most popular tourist attraction in Rome but curiously it is not so difficult to go in to. It can be confusing and overwhelming as many people will offer you tours but just go directly to the ticket booth. The ticket costs 12 euros and with additional 5 euros for a guided tour, you don’t have to be in queue, which is what we did. It’s better to have someone tell you the stories anyway. This ticket is also valid on the same day for the Palatine beside the Colosseum. I’ve skipped a bunch of museums while on this long travel but the Vatican Museum is not one of them for sure. It was the first tour I booked when I got there. 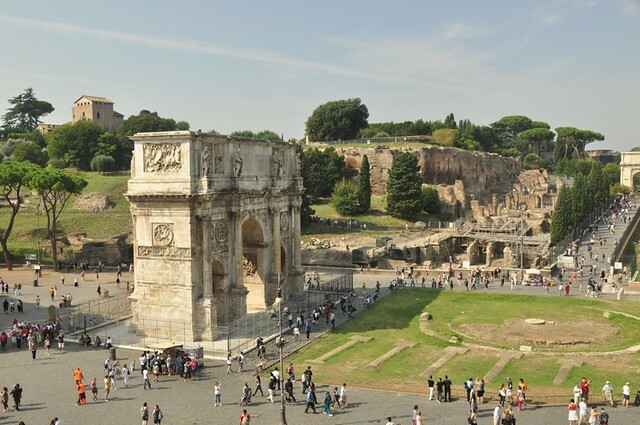 I didn’t have so much time in Rome as it is quite an expensive city and my Schengen visa is running out and there are a few places I still want to go to. I’m meeting 5 more friends in 5 Schengen countries and I just booked a flight to Morocco to stop my visa, which I will explain later in more details. It’s not morocco all inclusive holidays for families but it will be an interesting trip I’m sure. 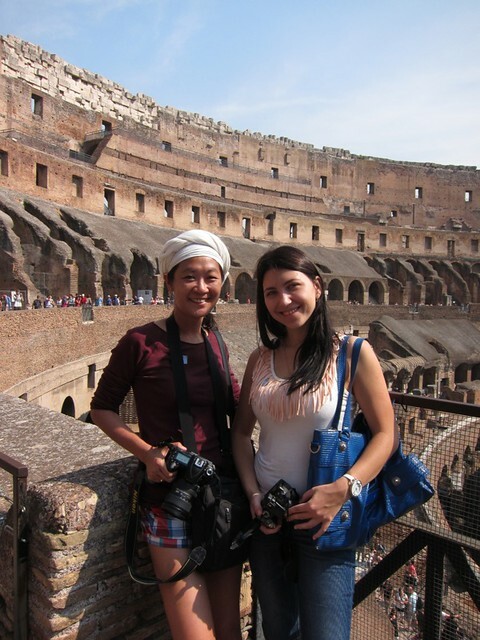 I booked a tour with When in Rome tour company. It’s pricey at 30euros but it’s 4 hours walking with an enthusiastic, friendly, and knowledgeable guide. We only saw the highlights as you will have a lifetime and not see everything. My room mate did it for 45 euros so I think I got a good deal. Vatican didn’t feel so “Holy”. 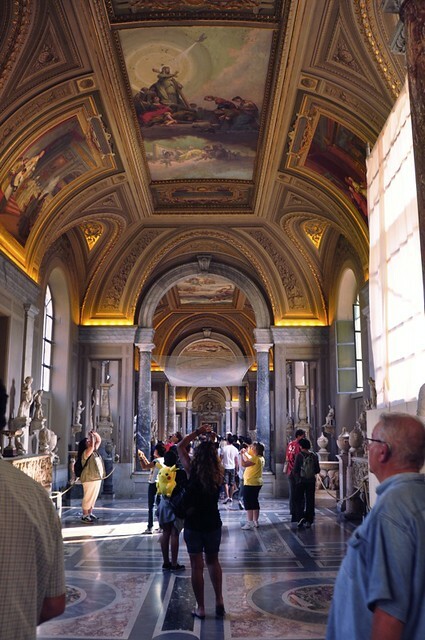 Unlike my experience in Jerusalem, the Vatican feels more like visiting the Palace of Versailles. It is so rich you can smell it. “If it looks gold, it is gold.” our guide pointed out. And you practically need a sunglass walking through the masterpieces. 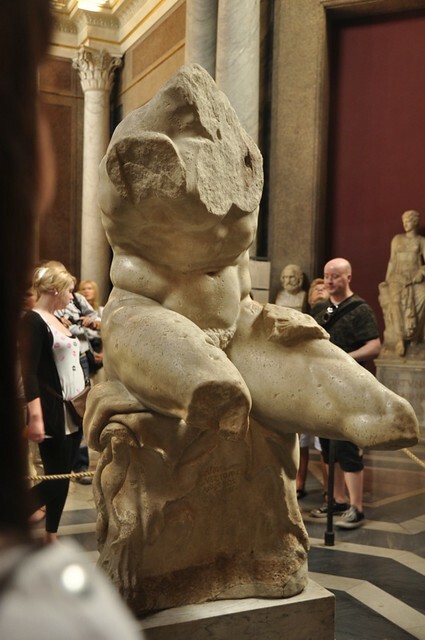 But it is crazy to imagine walking the steps Michelangelo did and admiring the works he saw. 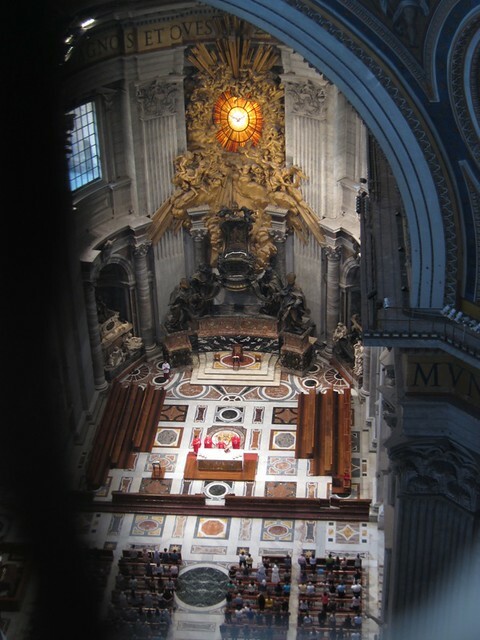 You do learn a bit about Michaelangelo and his relation with the pope in this tour. Hint: not a good one. 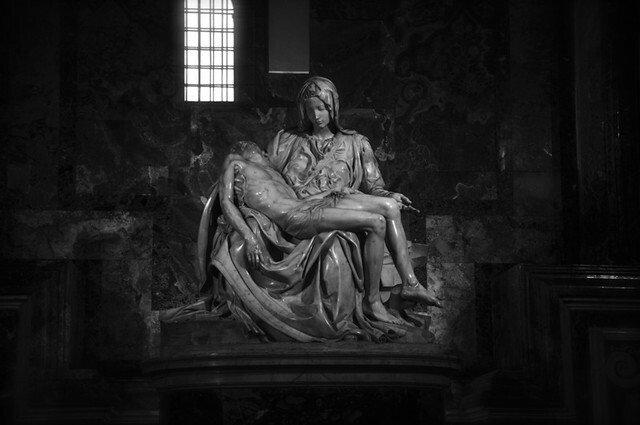 It was told that he was the most popular sculpture in this time after making the Pieta, displayed in St Peter’s Church, and the pope commission him to the ceiling of sistine chapel and he wasn’t too happy about this but it’s not a project u can say no to. Someone told me once that a lifetime isn’t enough to see Rome, but also, you can see it in 3 days. I chose the later option and stayed for 3 days. :) I also saw the Pantheon which is an amazing building. I visited some of the beautiful piazza, including going back to Piazza Venezia. Hi Kat – You can apply to other Schengen member country and the easiest for me is the Netherlands. I do not know how long it would take if you are applying from the Philippines. Well, I am from Dubai. What airline are you flying with? Bec. if emirates airlines. you can apply a transit visa to get into Dubai for at least 15 days. If others, then you have to apply a visa and ask your cousin. Tips: there is no problem applying in a visa to Dubai. But surely you will have to pass through the crocodiles in our very own immigration officers. The best way you can travel when you have already a visa to Dubai is to go through HK or SG before coming to Dubai as transit flights. Visa to Dubai would only take 2 to 3 days and can be sent by electronics (email alone). YES. Well, i hope you still can get a visa to other schengen country and finally able to go to rome. But our tickets are non-transferrable and non-convertible to cash hence non-refundable since it’s just a prize. Connecting flight is Dubai. 1. Can I apply for Dubai visa and tour around Dubai instead? Will this be allowable? Won’t I have embassy or immigration issues as Dubai is really not my point of destination as indicated in the tickets? 2. The passport is now stamped in Italian I guess which translates to Embassy of Italy, What: For Italy Visa. Date of application. Will this affect my future visa applications for other countries or let’s say, in this case, for Dubai? 3. The refusal letter states that it can be appealed in TAR. Is it advisable to appeal? Will this cost a lot? 4. Though we just want to just go to Dubai as Plan B and I have relatives working there for 5 yrs already. Will this affect the Dubai visa application if I get them as my sponsor/for invitation from a resident there.